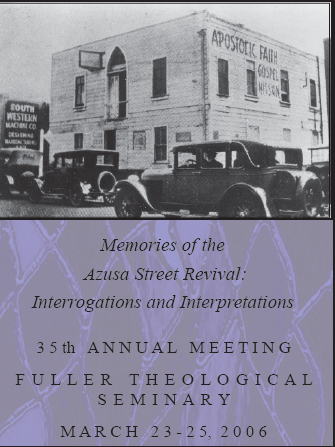 Digital Showcase - Society for Pentecostal Studies Annual Meeting Papers: "NORMATIVE, DESCRIPTIVE, OR FORMULAIC? : A CRITIQUE OF KENNETH BASS’ THEOLOGY OF JESUS’ NAME BAPTISM IN THE ACTS OF THE APOSTLES." "NORMATIVE, DESCRIPTIVE, OR FORMULAIC? : A CRITIQUE OF KENNETH BASS’ THEOLOGY OF JESUS’ NAME BAPTISM IN THE ACTS OF THE APOSTLES."